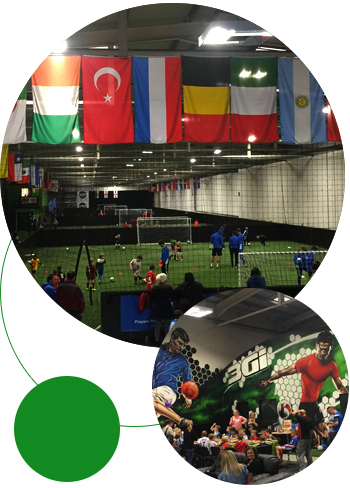 3Gi Soccer is the best indoor football facility in the Calderdale area. The facility has 4 professional-style, lighted fields, featuring 3G FIFA standard Turf, for realistic, fast-action, fun football. No matter what the weather conditions are, day or night, football players will find a safe, clean, and friendly atmosphere for football enjoyment. 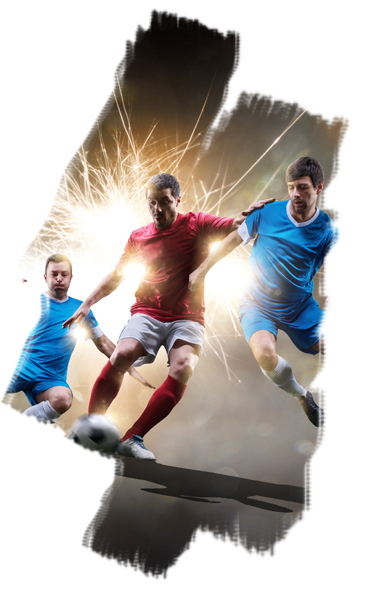 Several divisions of a five-a-side football league will be run for youths, men, and women, which will provide all players, from beginners to highly skilled, the right environment for recreational yet competitive football with League play all year round. In addition, skills clinics are available for anyone who wants to polish their skills. 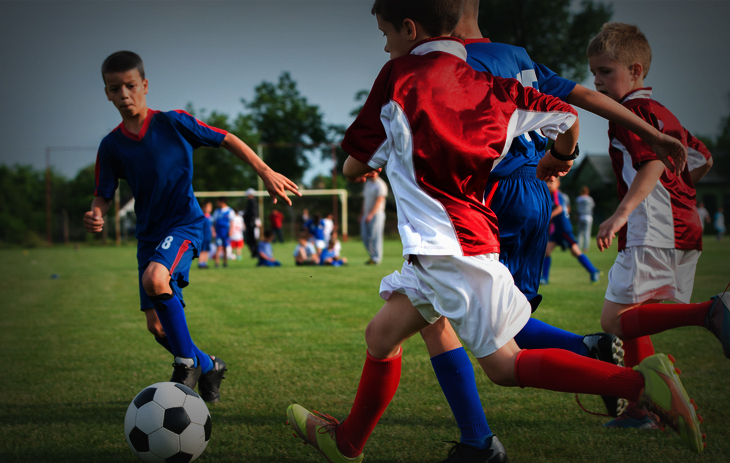 The 4 pitches can also be rented for practice, corporate events, pre-season and post-season practice, camps, clinics and fund raising tournaments. Local youth clubs will be encouraged to use the facility with discounted rates. 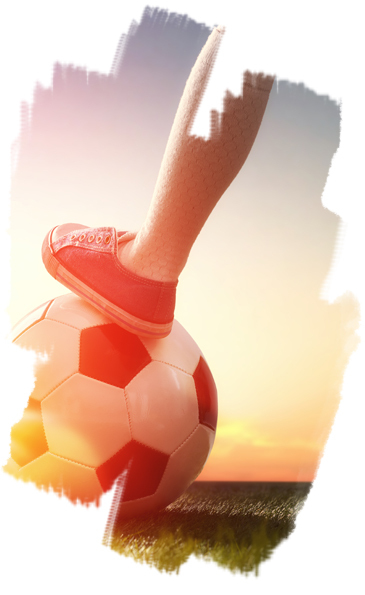 3Gi Soccer is located on Shaw Lane, opposite “The Shay Stadium”, we have ample FREE parking and a lounge for coffee and refreshments what are you waiting for..
3Gi Kids parties are an ideal way to celebrate not only birthdays but whatever the occasion. We handle everything to make your child's party as enjoyable as possible. First hour of professional coaching. Second hour includes a food break and a game amongst the children under parental supervision. 3Gi Health & Fitness is a UK registered charity 1176713.